Who was the real Muhammad? 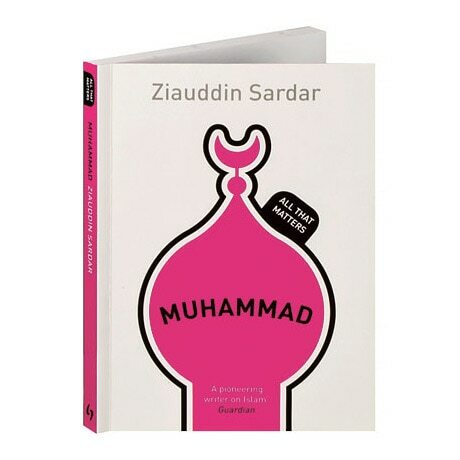 In this concise introduction, Ziauddin Sardar looks beyond Muhammad the prophet to find Muhammad the man, returning to the original sources and incorporating new research on pre-Islamic Mecca. A professor of law and society and co-editor of the quarterly Critical Muslim, as well as the chair of the Muslim Institute, London, Sardar focuses on Muhammad's character, his values, and on events in his life that have largely been overlooked. He finds an individual motivated by a sense of justice and equality, and by a passion to help the marginalized—a man engaged in a struggle to establish the good society against all odds.